As your Shawnee KS dental family, we want to take care of you. The holiday season is a time to be thankful and enjoy the people who surround you, which is why we are here to help! 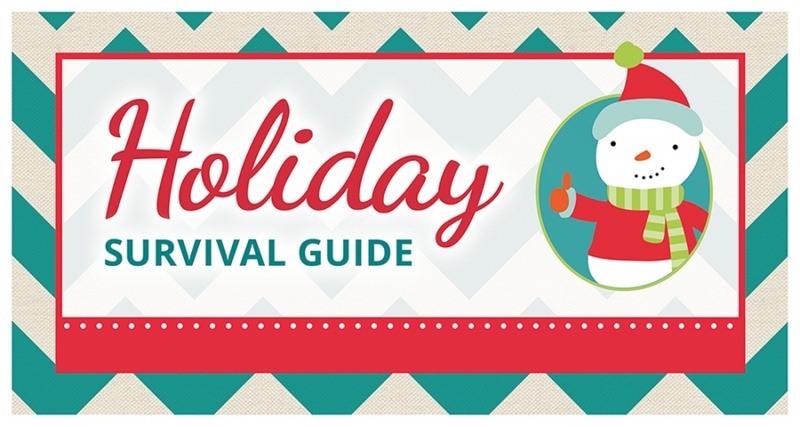 From now to the end of the year, we are hosting our very own Holiday Survival Guide.